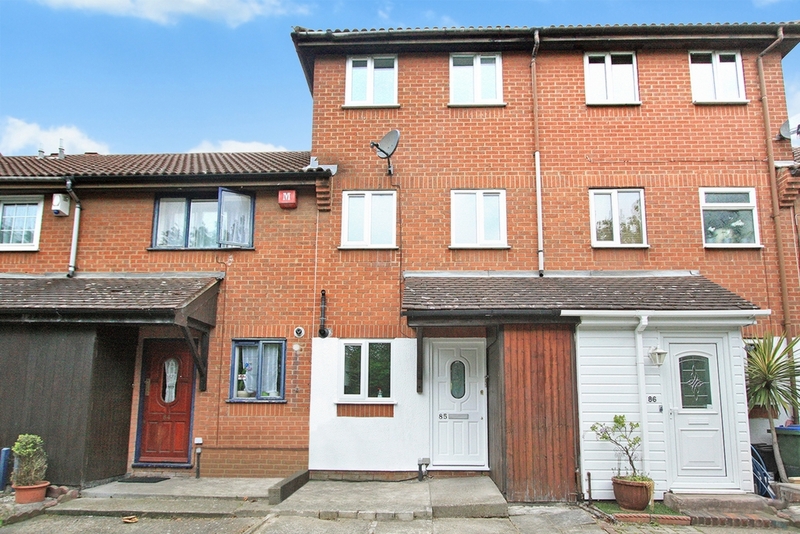 Ashton Reeves are pleased to present this refurbished three Double Bedroom house in the heart of Thamesmead which offers space and light in abundance over three floors. The ground floor offers a modern oak style fitted kitchen and a large living room, which lead to the rear garden. On the first floor, you have the master bedroom with en-suite with a separate family bathroom, leading to the second floor, which has two double bedrooms, one with built in storage cupboards. This property also comes with a drive to the front and rear garden with part paved and part artificial grass. This house is well located for local schools and amenities. Available early May. SORRY NO DSS.